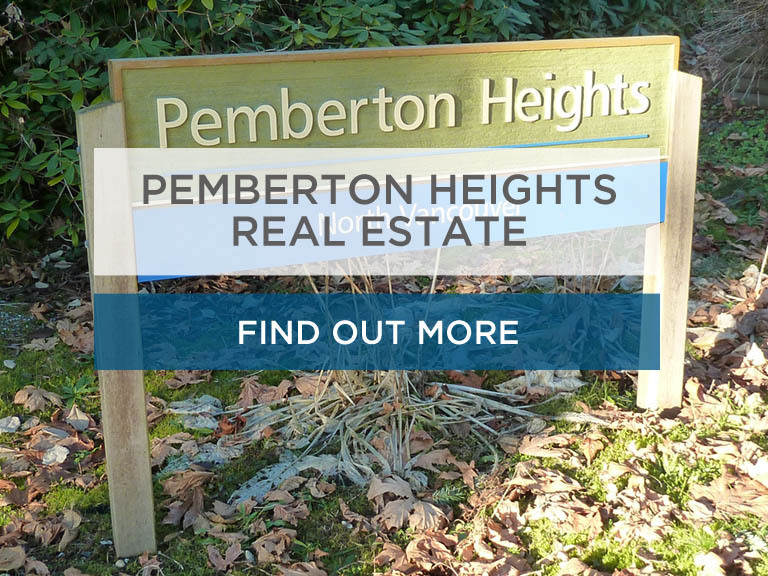 One of the best kept secrets of the North Shore, Pemberton Heights is nestled between Marine Drive and Highway 1 in the Lower Capilano area of North Vancouver. Centrally located and yet quiet and tucked away from traffic and congestion, this area is a prime example of the pleasures of North Shore living. Close to shops, hiking trails such as Bowser Trail, with easy access to Grouse Mountain, Capilano Suspension Bridge and some of the North Shore's best family activi-ties, this community is definitely a fantastic neighbour-hood. Whether it's time to upgrade, downsize, or make a move outside of this great community, Gavin Hughes can help. He knows the ins and outs, and can help you achieve the best possible outcome for your real estate transaction. Combined with his years of experience he can assist you not only as an experienced Realtor®, but as a neighbour as well. For more information about Gavin, his marketing practices and other North Shore listings please visit www.gavinhughes.ca. 2019 PembertonHeights.ca, All Rights Reserved. Contents of this website, including the photography & videos, may not be used without written consent from Gavin Hughes. Maximum effort is put towards the details but cannot guarantee, buyer to verify all details.